When I sat down to write this article, I was determined to come up with a way to scan to OneNote for Mac in some sort of automated fashion. 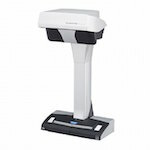 Whether with the ScanSnap or with some other scanner, I figured there must be a way to do it. I wish I could say I was successful, but I have to admit (hopefully temporary!) defeat. You can definitely scan your documents and save them to OneNote, but I haven’t been able to figure out a way to do it automatically. This article will show you the options we do have, and I’ll update in the future when new capabilities are added to OneNote. On Windows, as outlined in my How To Use The Fujitsu ScanSnap With Microsoft OneNote post, there is a printer driver that lets you save things to OneNote. 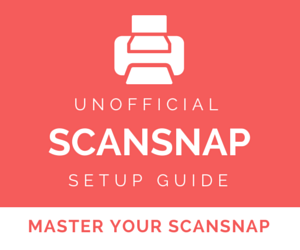 This is the easiest way to scan to OneNote if you have a scanner (like the ScanSnap) that does not support TWAIN. This doesn’t exist on the Mac. If you do have a TWAIN compatible scanner, the Windows version of OneNote has a Scanned Image button under the Insert menu. This lets you import from your scanner directly to OneNote. This doesn’t exist on Mac, but there is an open feature request to add it. Vote if you’re interested. Many if not most Mac apps let you pass in files by dragging them onto the Dock icon or by specifying them in, for example, ScanSnap Manager on the Application tab. Evernote handles this very well. When you try to set Microsoft OneNote.app as a destination on the ScanSnap’s Application tab, you get The document xxxx.pdf could not be opened. OneNote cannot open files in the “Portable Document Format (PDF)” format. Since all of the above had failed, I thought for sure I’d be able to create something like the Evernote Import Folder I made using AppleScript and OS X’s Folder Actions. That way, you could scan to a folder and then the PDF would be automatically imported to OneNote. Unfortunately, OneNote doesn’t support AppleScript. At all. There is an open feature request for this too, so I recommend you vote it up. That’s a long list of things that don’t work. Hopefully the OneNote folks will hear our pleas and fix at least one of them so we have something to work with. So we know there isn’t an automated way to scan to OneNote. What can we do? 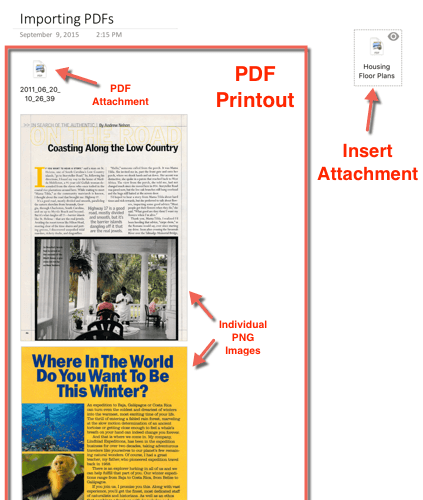 PDF Printout: This will attach the PDF to the note but will also convert the pages to individual PNG images and display them inline in the note. File Attachment: This will attach the PDF to the note as a PDF icon. You’ll have to open it up to see it. 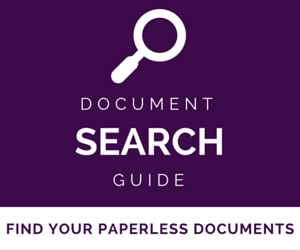 To save time, you can drag PDFs from the Finder into a OneNote note. This is what we have to work with at the time of writing. If you have another trick for scanning to OneNote on the Mac, please leave a comment and let us know. I was an avid Evernote premier (This is not regarding the evernote Free service) account holder and used my SnapScan with Evernote. But after seeing the mismanagement of Evernote I looked at using OneNote. With an MS 365 annual subscription I get more for my dollar whereas with Evernote I only get the use of one application. MS gives me a full suite of all the MS applications, 5 users and 1 TB of space on OneDrive to scan my papers to OneNote and store on OneDrive. As much as I liked the workflow using Evernote, I would rather discover a newer method using OneNote, save money and know that MS although they are more PC based, are not going anywhere. I am still looking for a more improved SnapScan to OneNote workflow and in the midst of searching always look at my bottom line knowing I am not feeding paying Evernote for a flawed service. In use my Evernote branded Fujitsu scanner to scan to Evernote then use IFTTT to sync the notes to Onenote. Remember to turn off auto sync in Evernote first otherwise it can be random that the contents come across. I finish scanning a batch of stuff first then run the Evernote sync. Easiest way is to use the “Save emails to OneNote” by sending the PDF to me@onenote.com. 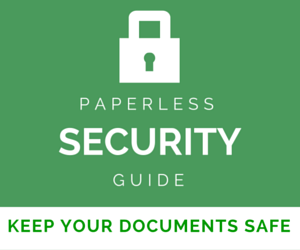 First set your scanner to save to a default folder. Then create an Automator script to watch for new files as they are saved to that folder. 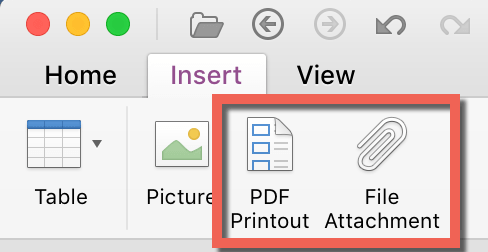 Once triggered you can have Automator open a new email with the PDF attached and send it to the me@onenote.com address. It actually works very well. Thanks for that! Great tip. e1miran, thanks for your post. I’ve tried to work out the workflow for this but I’m pretty green at Automator! Would you be able to to publish this workflow here? Thanks! This works on personal OneNote, it does not work with Office365 (at least with my business one). Have you used with an Office365 business account? 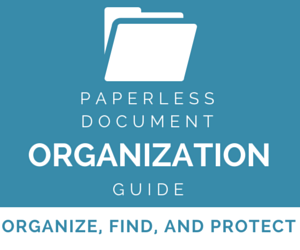 How about scanning to a folder on your Mac that is synced with Dropbox. Then use Ifttt to sync those files to onenote. OneNote has so much potential but in typical Microsoft cluelessness on usability, UX design and just common sense, it basically is a graveyard if you have lots of PDFs in your digital life. Forget their being searchable as in EverNote. EN is basically giving ON a gift by limiting users to only 2 devices sync from today. But alas ON is such a flawed product in many areas that MS will waste the opportunity. Again.